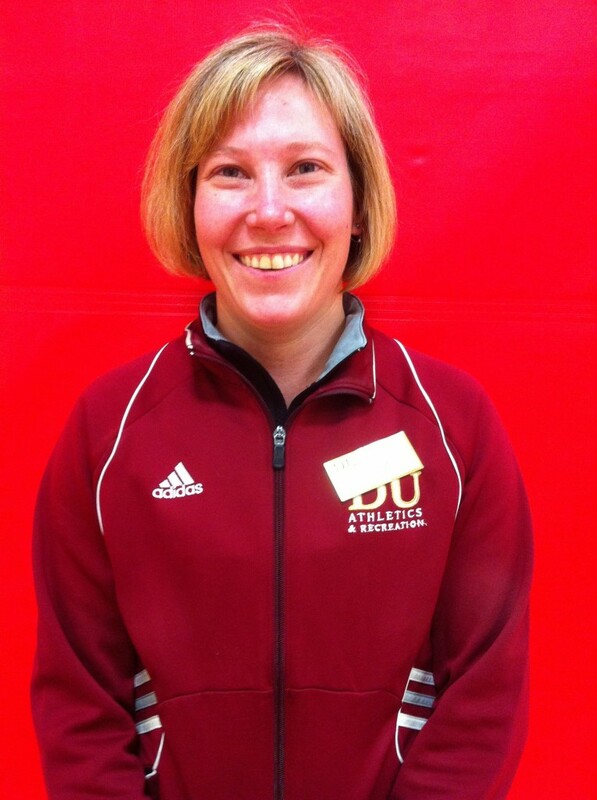 Here she is — Alison Eichten — my personal trainer at the University of Denver health club. Alison has taught me everything from dynamic stretching to weightlifting technique to what the IT bands are and why they’re important to cyclists. (More on that later). I’m a lot stronger and more flexible since I began working with Alison. 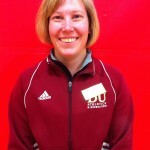 Alison also teaches classes in exercise physiology to aspiring personal trainers. She’s invited me to guest lecture on persuasive communication. It’s a whole new market for me. Just think: persuasive personal trainers, what could be better than that?